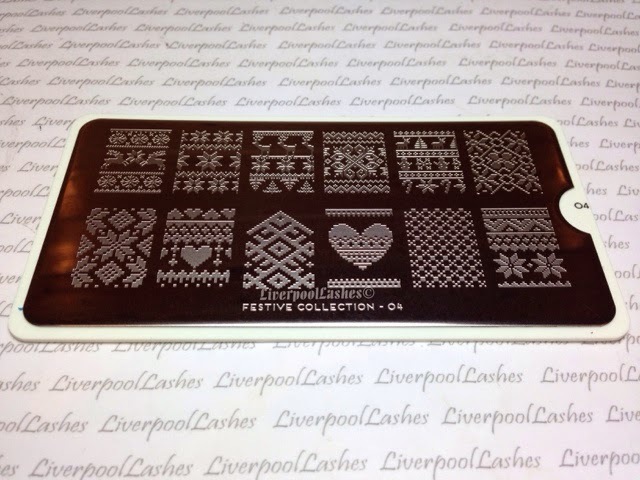 LiverpoolLashes Beauty Blog: Shellac Shelf Sitters Transformed Into Winter Wonders! 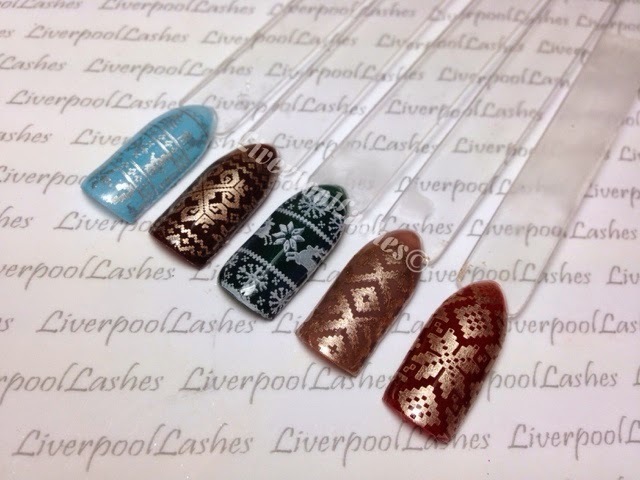 Shellac Shelf Sitters Transformed Into Winter Wonders! 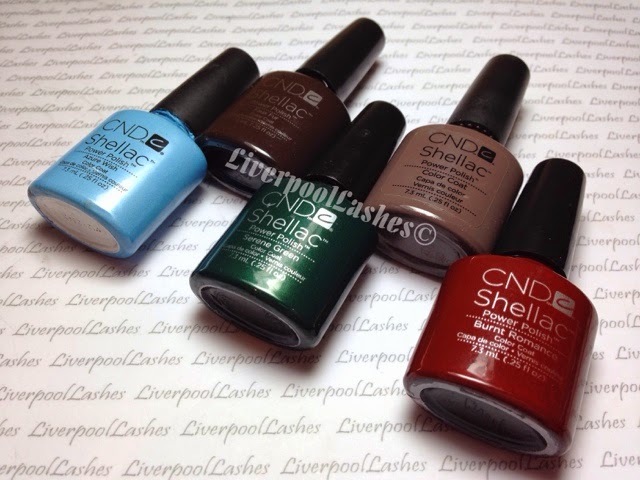 Today's post is another on shelf sitters because I've realised something after asking around what colours different nail technicians find to be their least popular. As I gazed at the lists people gave me, I realised that some salons use a colour constantly whilst others have never used the same shade at all. I am convinced that if we don't like a colour personally, this is reflected in our clients choices as its likely we do not have many colour pops using that shade and we also don't point it out to them to catch their intention with it. I think we should all focus on each of the unloved colours and ensure that there are at least five suggestions for our clients to see. I have chosen a small selection of shades from various nail technicians and realised that they all have something in common, they would be brilliant teamed with Nordic, woolly jumper style prints. With that in mind I have purchased MoYou London Festive Collection Plate 04 from Creative Academy Manchester to show you some of my suggestions and I am absolutely delighted with them! Some of these shades aren't personally shelf sitters of mine but they're definitely not used as often. I looked at other colours that I would automatically think of and I think that this style of print would be fantastic for them and actually, something I would be keen to wear myself. 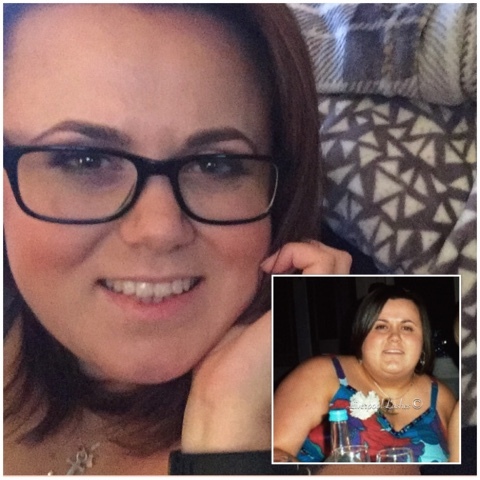 I hope you've enjoyed this post! As always, please make sure you're following me on Facebook for the latest posts, as they're posted!